Brooklyn natives Ash and Kena, best known through Ditmas Paws, are expanding their business and opening Brooklyn Paw House. 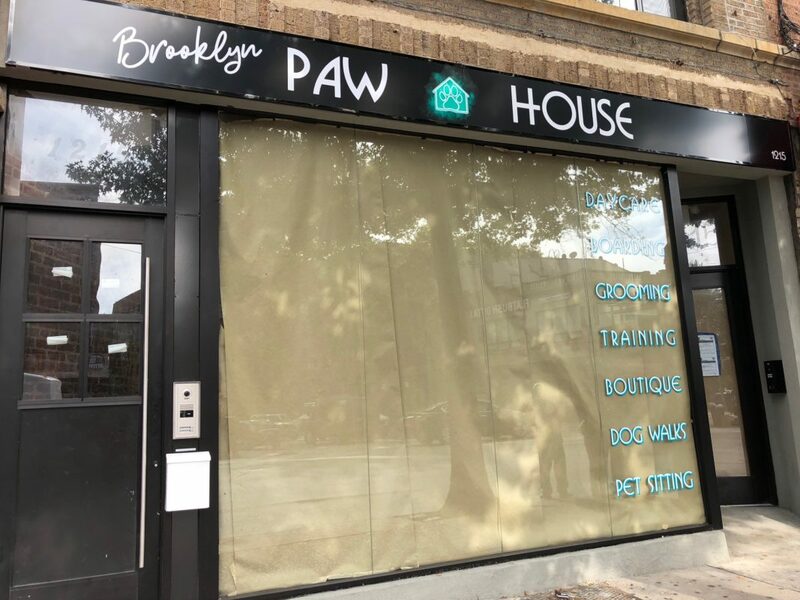 If all goes to plan, Brooklyn Paw House will welcome customers in early November at 1215 Flatbush Avenue, just off Ditmas Avenue. “We are offering dog daycare, supervised kennel-free boarding, grooming & self service wash, training classes & pet friendly events. We will also have a retail section in the front half of the store to offer quality pet supplies. 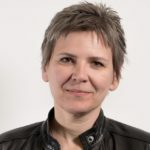 We really look forward to bringing this to our local pet-owners in the neighborhood,” Kena says of their offerings. Their website is still under development but you can follow them on Instagram @bkpawhouse and Facebook. 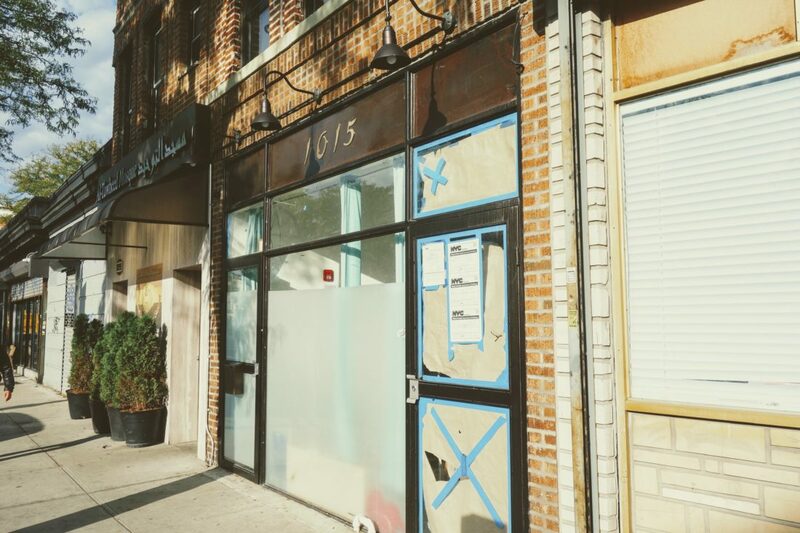 This is the third location for Jaya Yoga and owners Carla Stangenberg and Ramit Kreitner have finally found a space that’s big enough closer to Flatbush – 69 Stratford Road, corner of Church Avenue. Join them for morning meditation at 8:30 am, followed by an open level yoga class at 9:00 am every weekday. 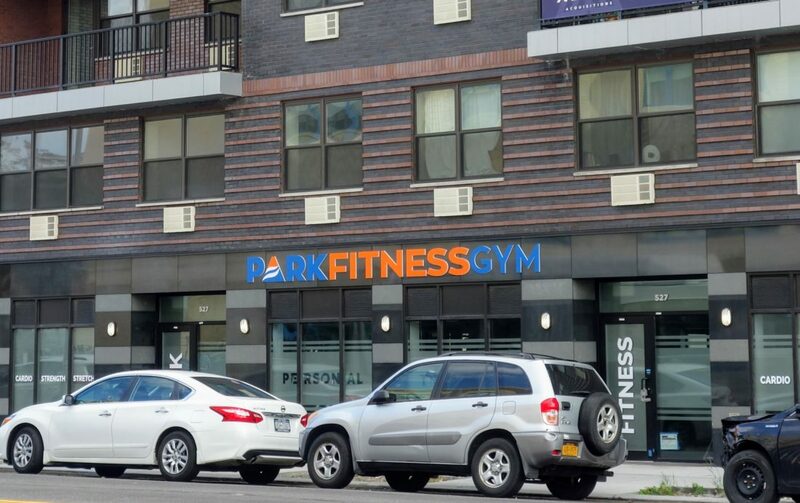 Janine LaBriola, whose Park Fitness BK has developed a cult following is expanding and adding a 2,000 square foot gym at 527 Coney Island Avenue. 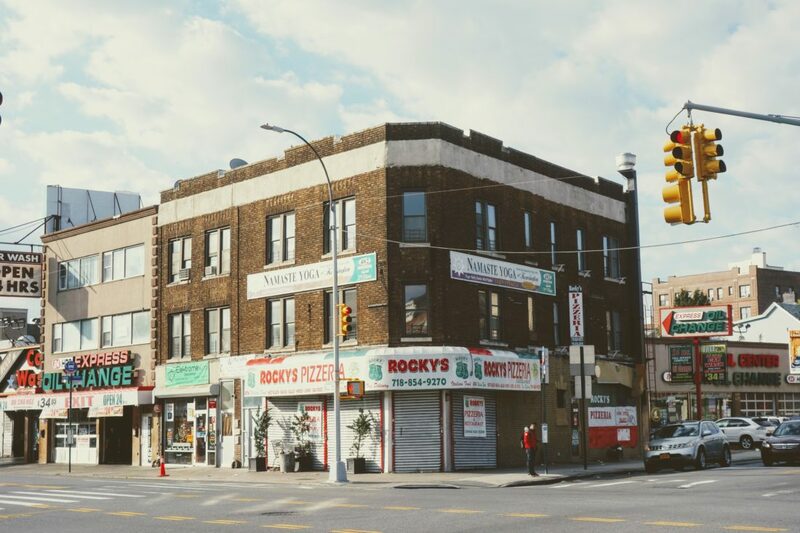 Rocky’s Pizzeria on Church Ave at Coney Island Avenue is finally actively renovating after the fire that closed them almost two years ago, and are hoping to open soon. They had some seriously good cheap slices, and we cannot wait for them to be back in business. Neighbors Sarah Shears and Bryna Dilanow are opening Tiny Acorns, a new preschool for 2 and 3 year olds in the bright open space at 1015 Church Avenue, two doors down from Lark Cafe. 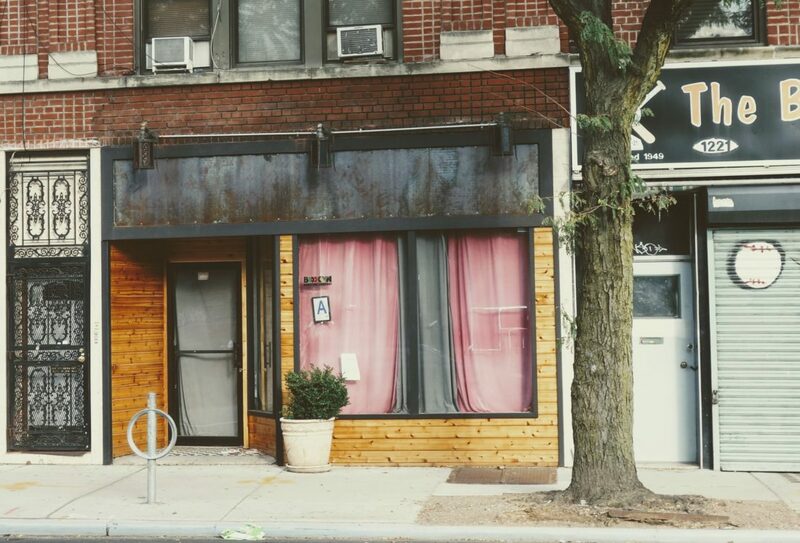 The owner of Kettle and Thread, Elizabeth Barraclough is turning her old space at 1219 church Avenue into a “cozy, Brooklyn style, Swiss-inspired restaurant and wine garden offering raclette in the winter and lighter fare in the warmer months, with an excellent list of wines and craft beers.” She hopes to open before November is out.